Let’s face it, the state of healthcare in the United States is unnecessarily complex and unconnected. It’s fragmented. And it’s impersonal at best. We’ll say it, things are pretty much a mess. When we launched Workpath, we saw the disjointed nature of the healthcare industry as the perfect place to create change (and to prove a point). We knew that healthcare is an industry filled with tremendous talent that is tremendously disjointed. It’s a system with specialists for this and specialists for that. There are large health systems and small, private practices. There are concierge docs and tele-medicine startups around every corner. There are specialty labs and there are huge reference labs. There are home care workers, health coaches, dieticians, and case managers. There’s patient generated data, wearable devices, and the like. We could go on like this all day, but you get the point. There’s siloed talent around every corner with untapped potential to work together and improve the entire care experience. The industry is ripe for an overhaul and we knew Workpath had a solution. And we love solving big problems. Workpath builds software that help teams work better, together. Our platform makes teams more efficient and businesses more profitable. And as a result, our clients are able to serve their customers better. What better place to prove this point than in an industry in charge of making people better? We knew that if we could prove the value of our technology in the toughest industry in the world, we could do it pretty much anywhere. 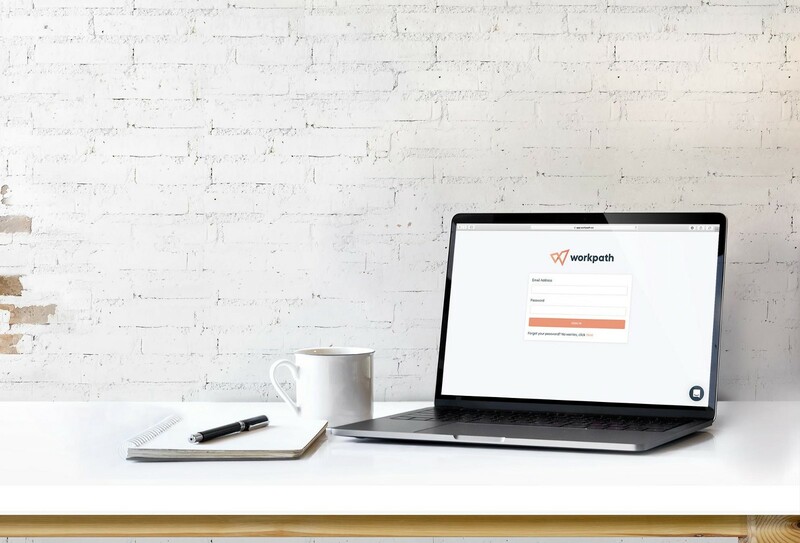 Workpath enables any organization to automate the process of dispatching, managing, and tracking their labor as they perform specialized services whenever and wherever they’re needed most. You add all the members of your organization directly on our platform, then digitally post appointments for them to grab in a mobile app. The complex becomes choreography, creating a better experience for everyone involved. Our customers improve workplace efficiency, make their own customers happier, and earn more revenue. This is where things get exciting and we invite you to dream with us. We tackled a big problem in the ever so complex healthcare industry. And along the way we proved our point. With the right tech, healthcare organizations can deliver the right care at the right time and in the right place. Now let’s apply that to other industries. Think about the possibilities. Just about every team delivering a product or service in the world could use a little Workpath. This blog will be a record of our journey. It’ll be a place where we can inspire you, where we can get inspired by you, and where we’ll talk about ways that all kinds of industries can be more productive and create better experiences.